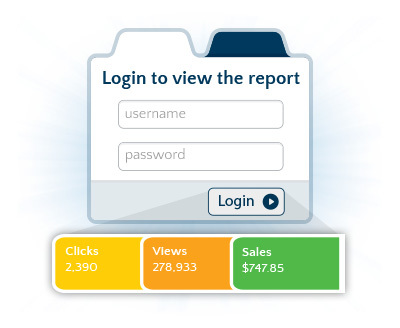 A great product or service can’t generate revenue or grow without proper exposure. 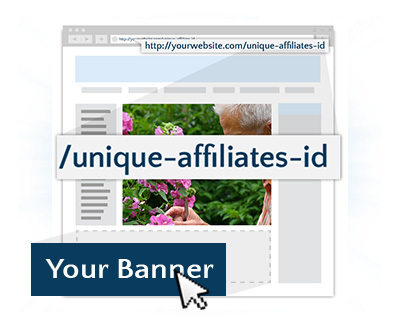 By empowering your affiliate advertisers with a strong program, your business growth can surge. 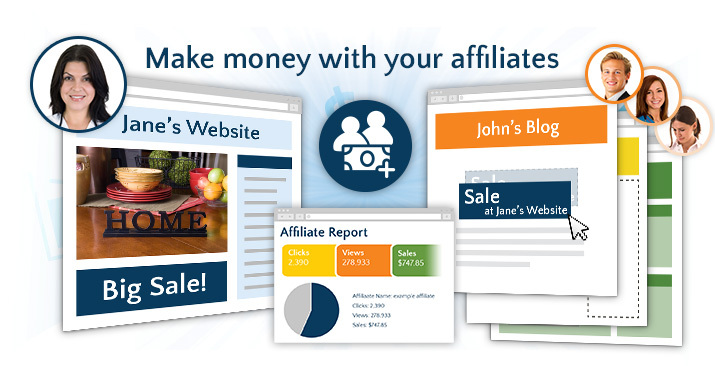 Taking advantage of LunaSoft’s Affiliate Management software means you’ve taken initiative in generating new leads by utilizing one of the most affordable forms of online marketing. An increase in your online presence drives sales growth, and it's no longer difficult to determine who's sending you new clients. 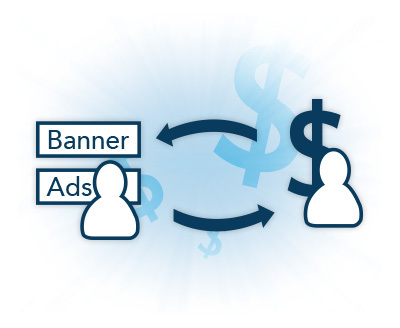 How you reward your affiliates is entirely up to you, but when it comes to tracking referrals, LunaSoft’s Affiliate Manager is all you’ll need.